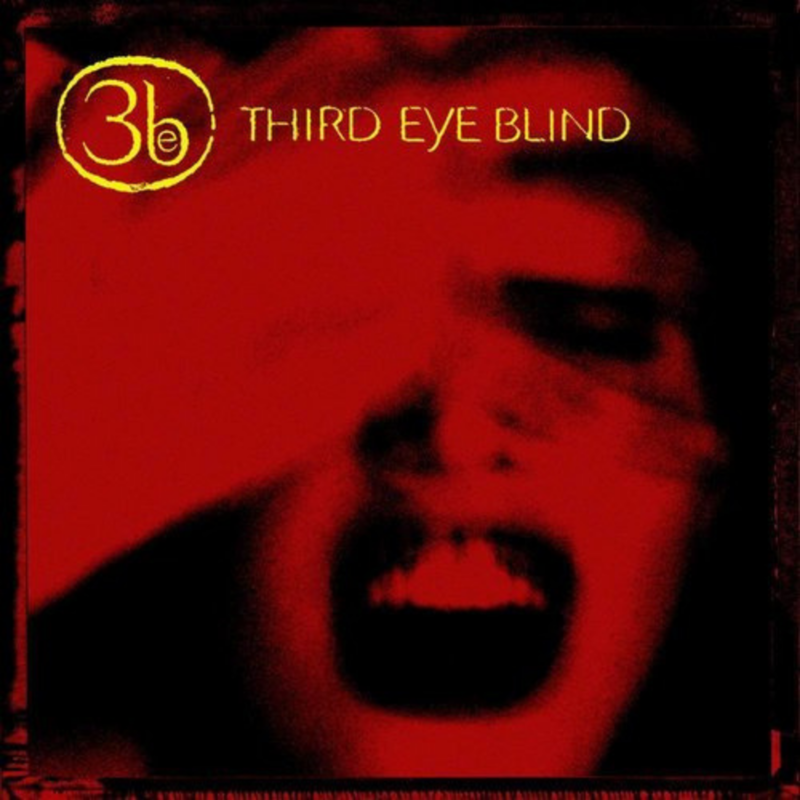 When it comes to my love for Third Eye Blind it was love at first listen! When I first heard them on the radio I was immediately hooked. It’s now 20 years later and my feelings haven’t changed! I’m now blessed to share their music with my husband and daughter. I first fell in love with Third Eye Blind when I was a bright-eyed, precocious 16 year old who thought I knew everything. At that time I loved taping my favorite songs off of the radio. It was during one of these taping sessions that I first heard Third Eye Blind playing Semi-Charmed Life, and I was hooked! I taped Semi off of the radio and listened to it over and over again until I finally went out and bought the CD. Once I had the self-titled CD in my possession I listened to it non-stop. I learned the words to all of the songs, and I watched or read everything I could find about the band. 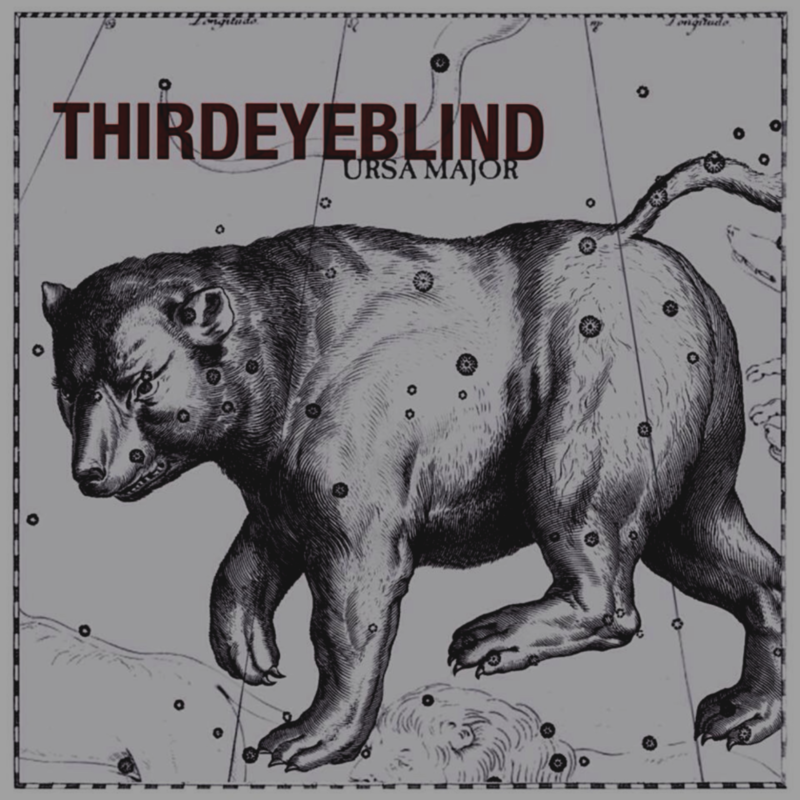 There was something about Third Eye Blind and their music that spoke to me in a way that surpassed other bands; I felt like I connected to them on a higher level. It’s now over 20 years later and I still love Third Eye Blind. I’m now a wife, mother, and a psychologist. I now am aware that I don’t know everything, but Third Eye Blind’s music still speaks to me on a higher level. I was fortunate enough to “find my people” and join Lifestyle. I’ve had the privilege of writing articles, working as an editor, sharing videos created by artists and fans, and working as an administrator! I hope to continue writing and working for Lifestyle and supporting the band that we all love! I first fell in love with Third Eye Blind when I was a bright-eyed, precocious 16 year old who thought I knew everything. I loved taping my favorite songs off of the radio. It was during one of these taping sessions that I first heard Semi-Charmed Life, and I was hooked! I taped Semi off of the radio and listened to it over and over again until I finally went out and bought the CD. Once I had the self-titled CD in my possession I listened to it non-stop. I learned the words to all of the songs. I watched or read everything I could find about the band. 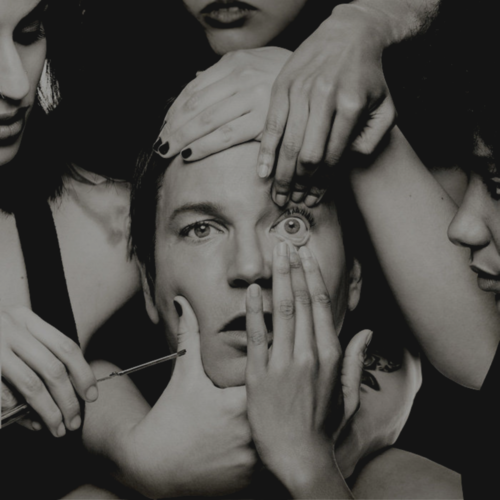 There was something about Third Eye Blind and their music that spoke to me in a way that surpassed other bands; I felt like I connected to them on a higher level. It’s now 20 years later and I still love Third Eye Blind. I’m now a wife, a mother, and a psychologist. I now know that I don’t know everything, but Third Eye Blind’s music still speaks to me on a higher level. I was fortunate enough to join Lifestyle this year. I’ve had the privilege of writing three articles so far, and I hope to write many more. 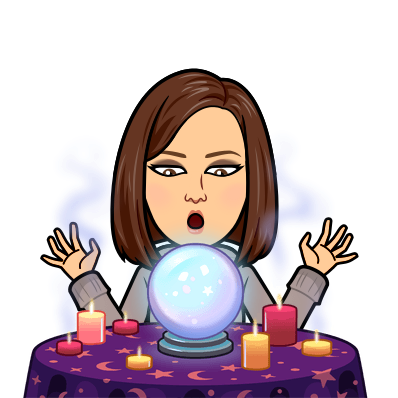 I have also been searching YouTube for videos created by artists and fans where they cover their favorite Third Eye Blind songs. I share these videos with the members of Lifestyle on Facebook, and comment on the artist’s/fan’s page as a way of increasing awareness of Lifestyle and promoting the band as they continue to create music. I hope to keep writing and working for Lifestyle and supporting the band that we all love!